Imagine you have an emergency, or a last second change. 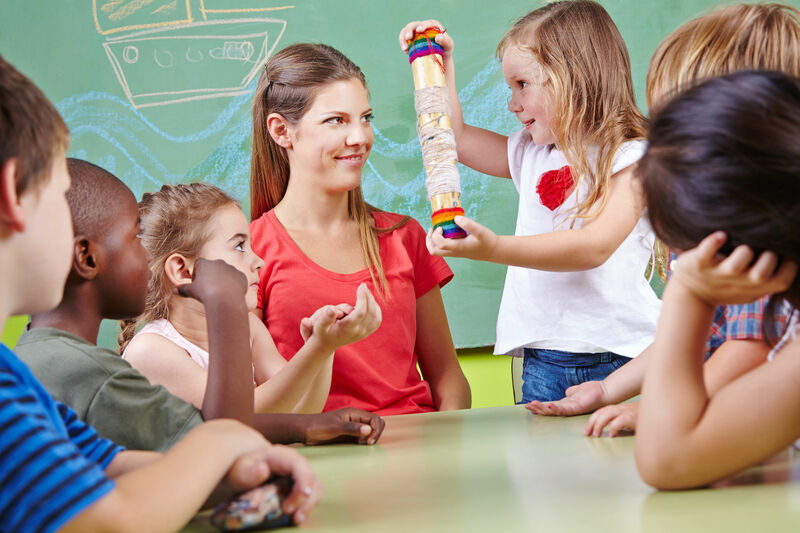 You need to get the RIGHT details out to the right parents, and fast! What do you do? You can send an email, which only 30% of parents acknowledge before it’s too late. 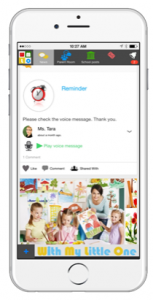 Or you can leverage the power of Push Notifications, Text Messages and automatic phone voice messages; which parents read and listen to over 99% of the time. The best part? Most programs charge per text. With My Little One it’s included! 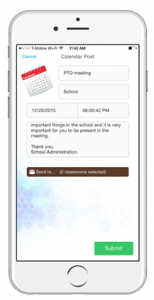 Allow teachers to record voice messages in class posts, they don’t even have to type! (You still maintain 100% control, and can review them before they’re posted). Parents want to know what their child did every day; but when they ask, all they get is a blank stare. And most parents agree, a 10 second info session with a teacher at the door just isn’t enough. They expect images, videos and details. Information top schools now deliver. By sharing this in-demand information frequently schools put themselves at risk. Private FaceBook groups are easily accessed by the same facial recognition software predators use to identify low confidence kids, and match that info to their parents ‘private’ profiles, home address and phone numbers. What if you could securely share pictures, videos and class activities on a private school platform? 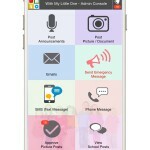 Now you can leap into the 21st century, and provide parents with the experience they desire on WithMyLittleOne. So parents can engage, Like and Comment without predatory risk! Your parents are busy, and they don’t want to drop the ball. Help them stay informed with our rich school calendar. Unlike most calendars that simply provide details, ours is rich in features, and makes your life easy! You simply create an event; parents immediately see it in their news feed, and add it to their smart phones (it syncs flawlessly). Now you’ll know your parents have been engaged, meaning more attendees at your schools events!